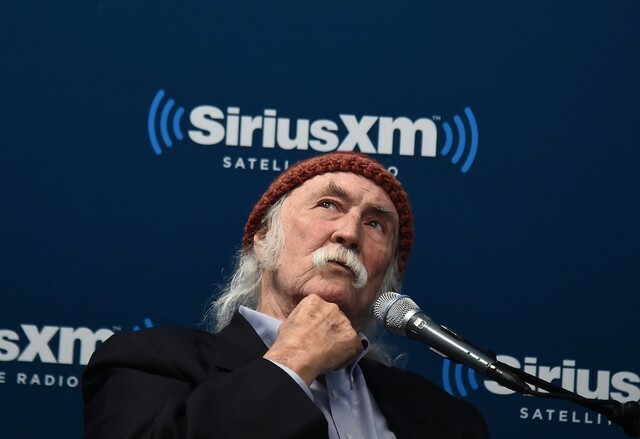 David Crosby, folk-rock legend and proprietor of one of the only good accounts on Twitter, is better at songwriting than he is at remembering his name or the names of fellow musicians. Last week, he wanted to give a nice little shoutout to Kacey Musgraves, who’d recently won the Album of the Year Grammy, but he called her Casey instead. Now, a week later, after a follower asked him for some music recommendations, Crosby got a little closer. But he’s still not quite nailing it. Stick with it, Croz! You’re only one letter away.